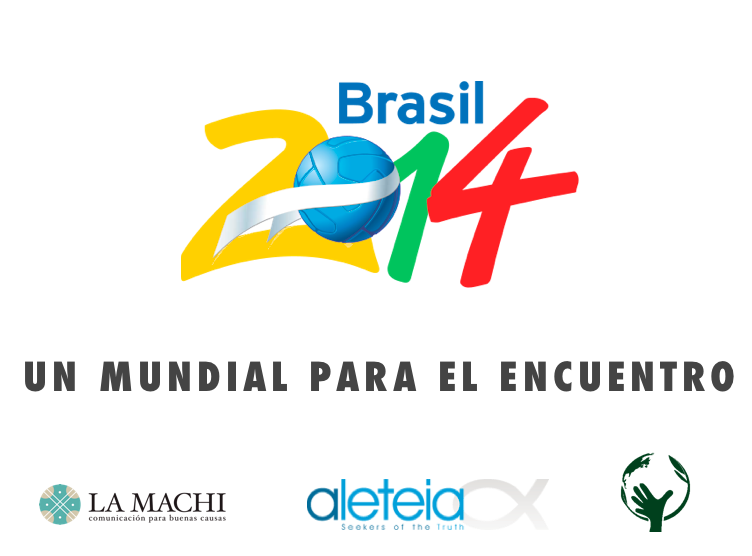 PROPOSAL: A World Cup for the Encounter is the digital information campaign for the 2014 Brazil World Cup, focused on the values of Scholas Occurrentes: football and encounter, taking advantage of this trend topic. Scholas Occurrentes is an initiative promoted by the Pontifical Council for Science and consists of a global network of schools and educational networks, of all religions and levels, openly supported by Pope Francis. Thanks to La Machi, through the use of a social media platform in 6 languages and the Aleteia website – www.aleteia.org – one of the main digital Catholic media in the world, Scholas Occurrentes managed to inspire more than 3 millions of readers in the world through varied content from testimonies, interviews, color notes, chronicles, surveys of players from different countries under the focus of their religion, their values, and above all, tolerance and friendship with others . 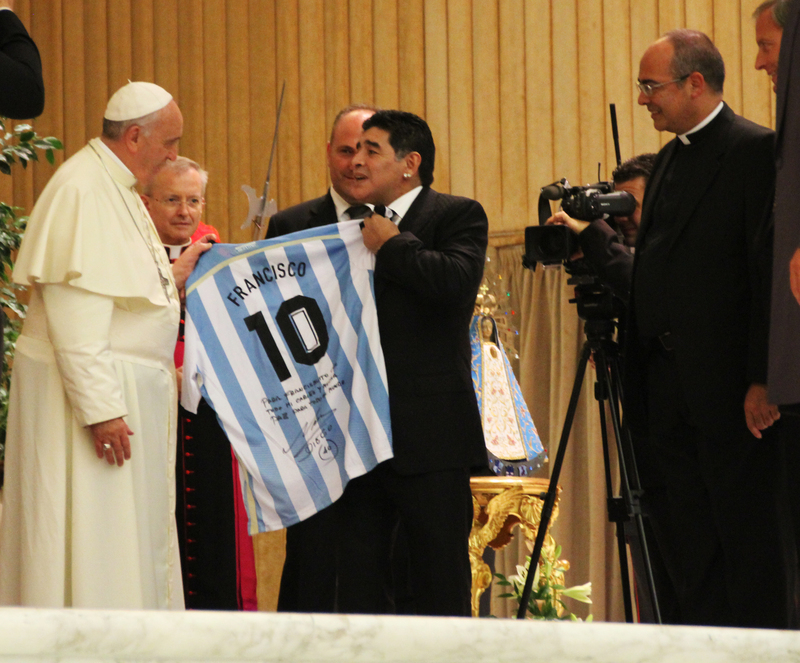 The Educational World Cup was created to reinforce the Interreligious Peace Party, another initiative of Scholas Occurrentes, inspired by Pope Francisco, in which players – including Diego Armando Maradona – and technicians of the highest level from different cultures and religions participate of a transcendent event to promote peace in the world.